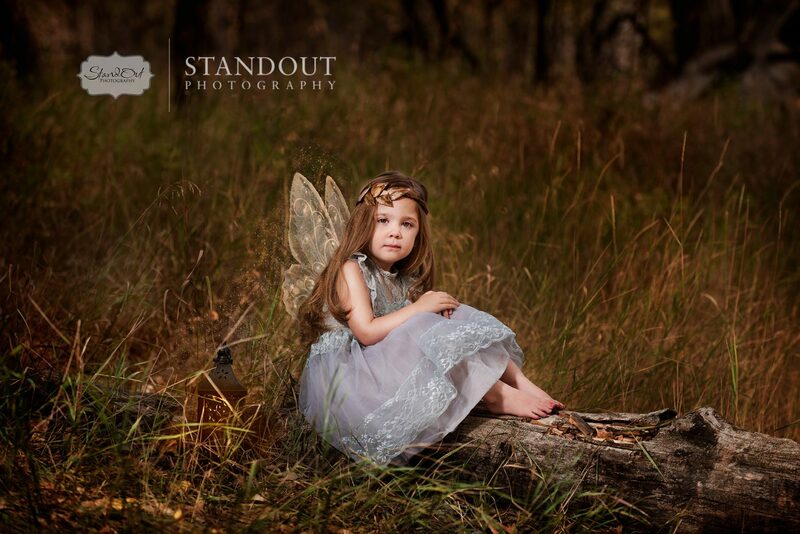 Last month we put together a day for little girls to become their own fairy! 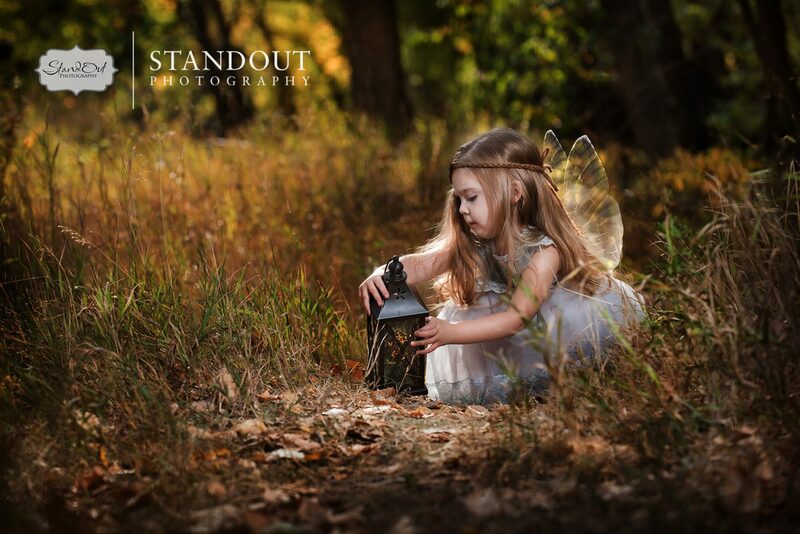 I first had the thought a few years ago when my girls were younger. 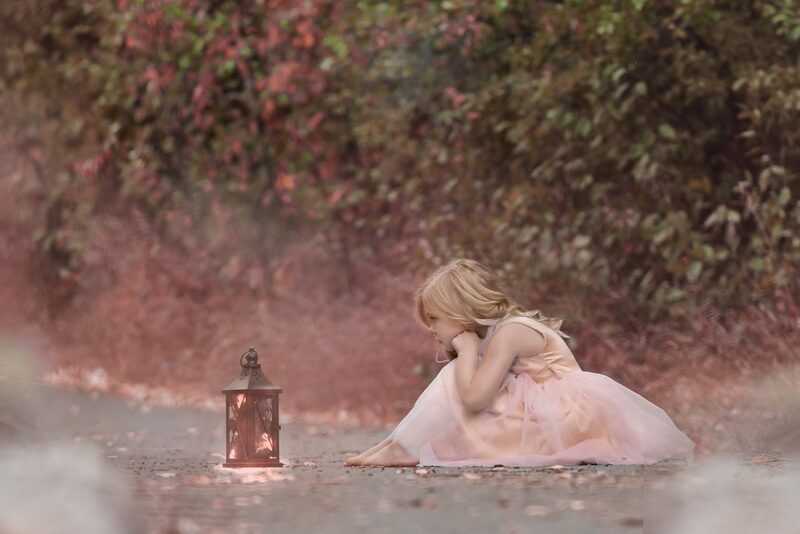 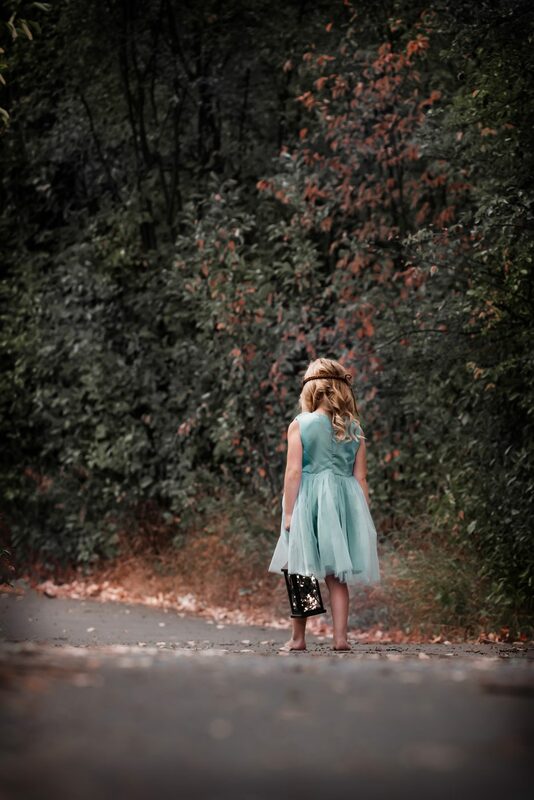 They were right on the cusp of becoming a “tween” and knowing these years would be gone soon, before the passing years stole their innocence and the wonderful imaginative worlds they had created, I needed to capture this piece of their childhood. 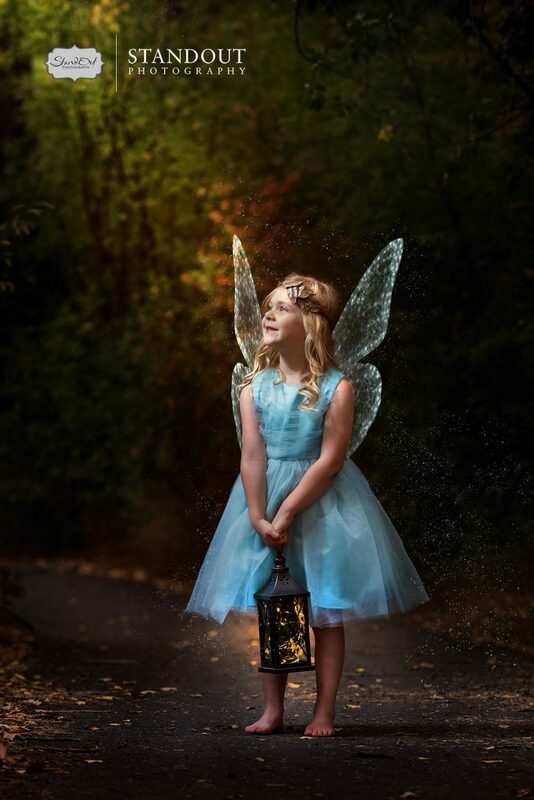 What could I create that could help me remember their love of dressing up and the beautiful sound of giggling drifting upstairs as they embellished themselves with crowns, princess dresses, fairy costumes and butterfly wings… In a house of all girls THIS was the common attire. 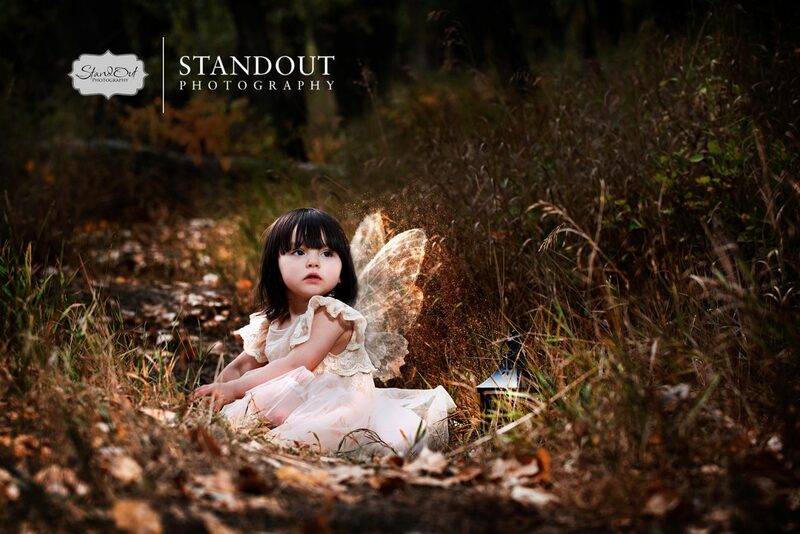 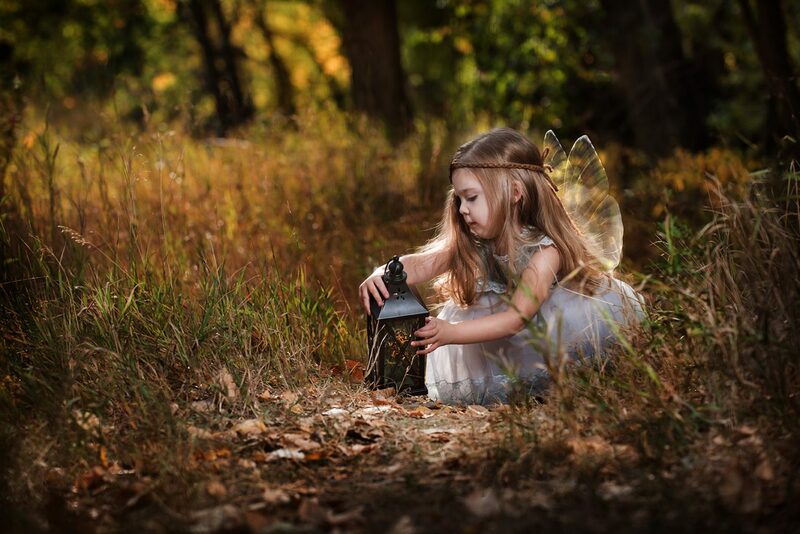 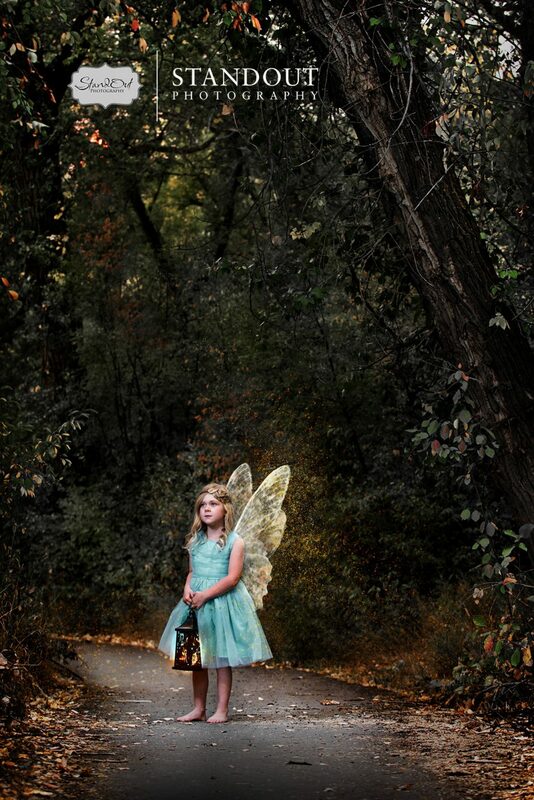 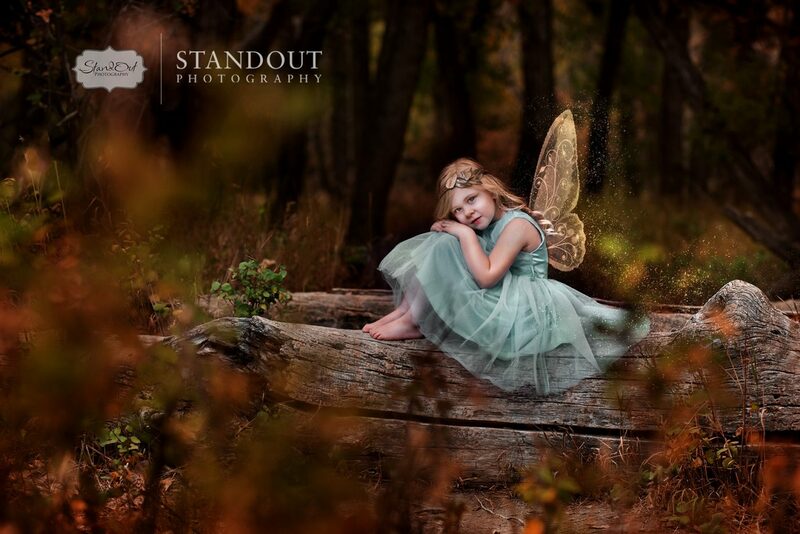 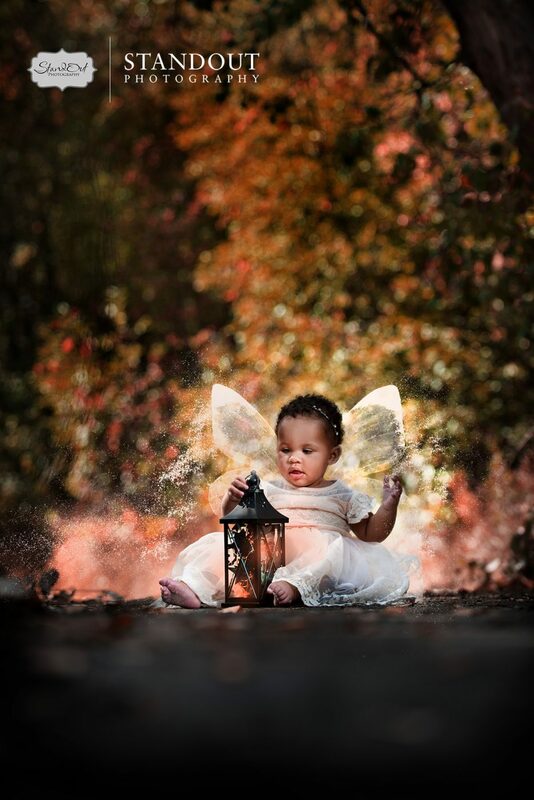 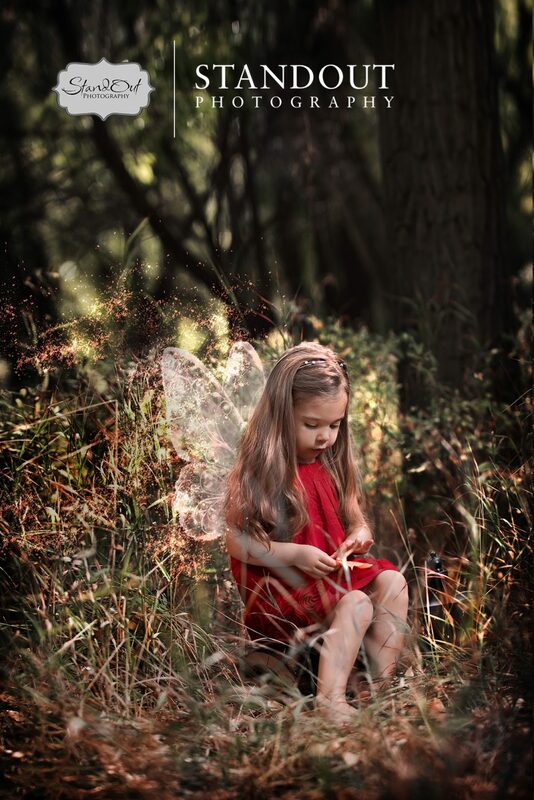 A lot of detailed editing goes into these images and it had been fun creating them for my girls and going forward with other fairy sessions, I wanted to be sure I could spend quality time on each image. 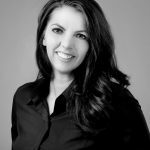 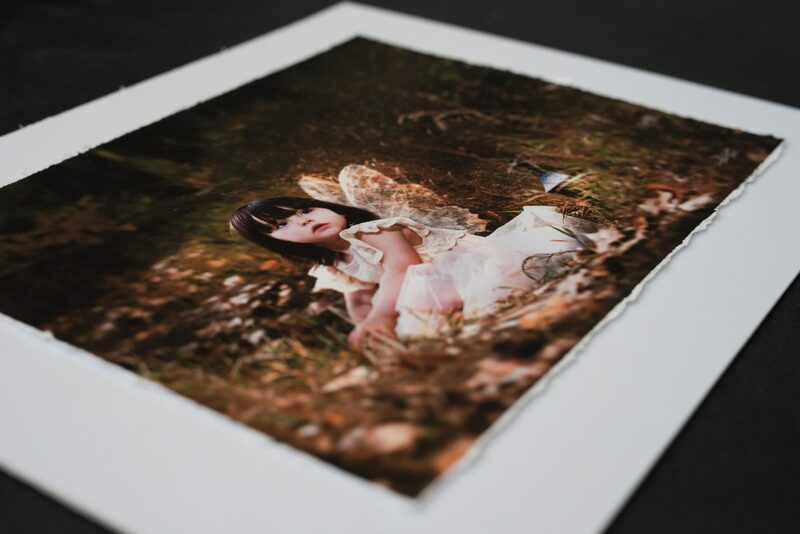 So recently at our summer staff meeting, we revisited the idea and our team came up with a few different thoughts and helped in the planning of the Children’s Fine Art Session package. 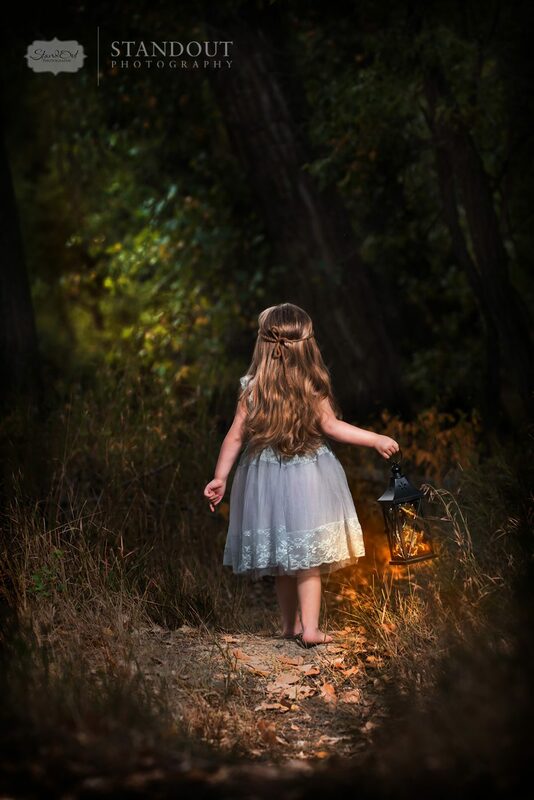 My youngest daughter was turning 4 this year and is always up for an adventure involving anything outside… so off we went to some beautiful spots and she loved being able to just play with no pressure, and it was perfect for the shots I wanted to capture. 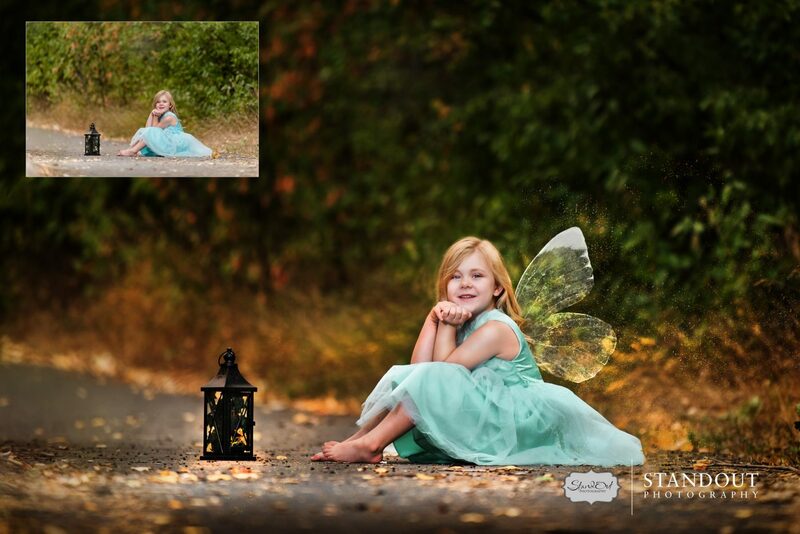 We did one day of these sessions in September that ran only about 20 minutes each. 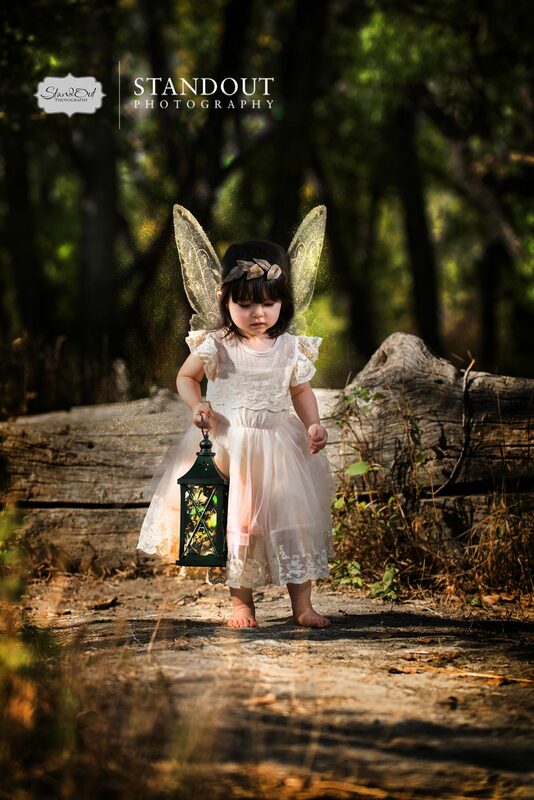 We supplied our little fairies with some beautiful dresses (ordered in different sizes & styles) and incorporated a lantern with fairy lights. 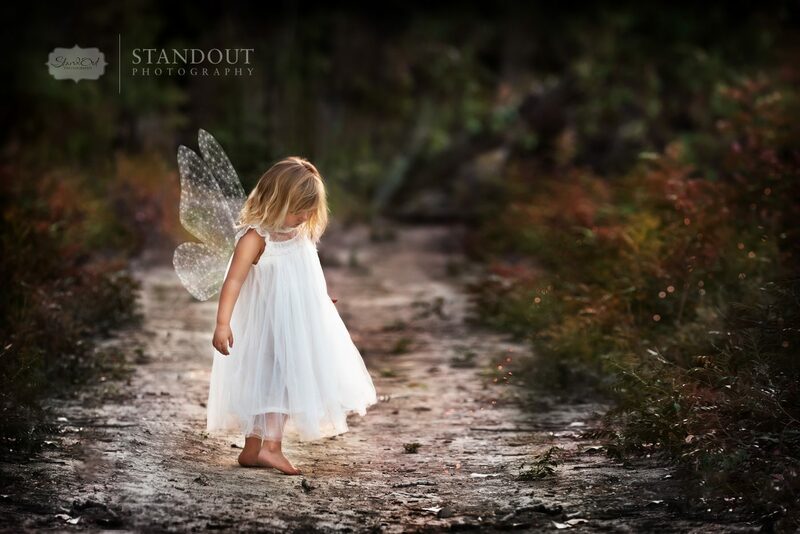 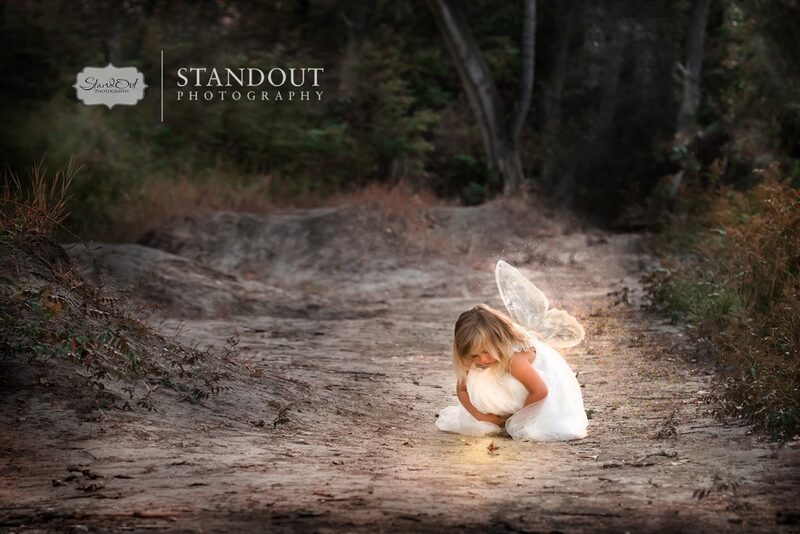 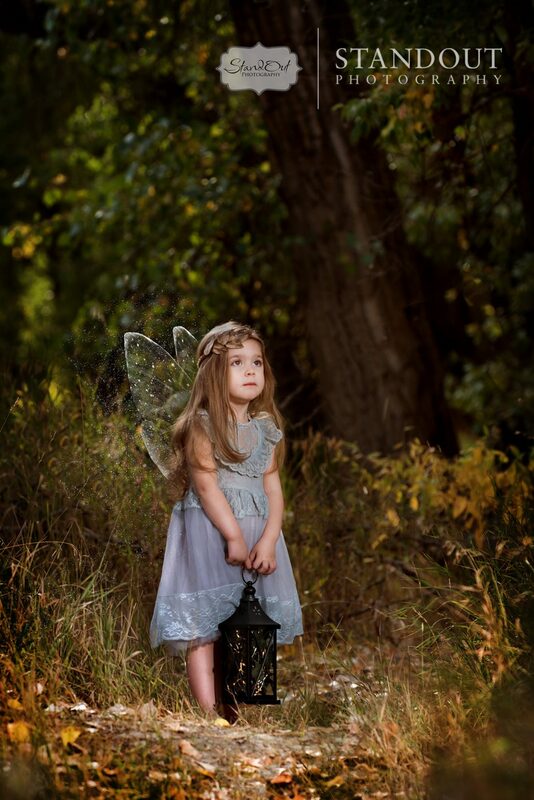 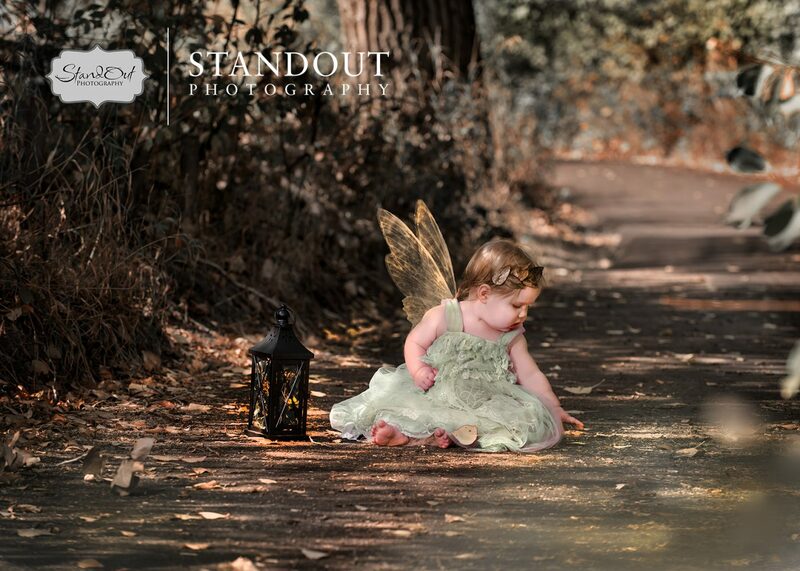 There were some beautiful images from the sessions that didn’t even require the fairy wings at all! 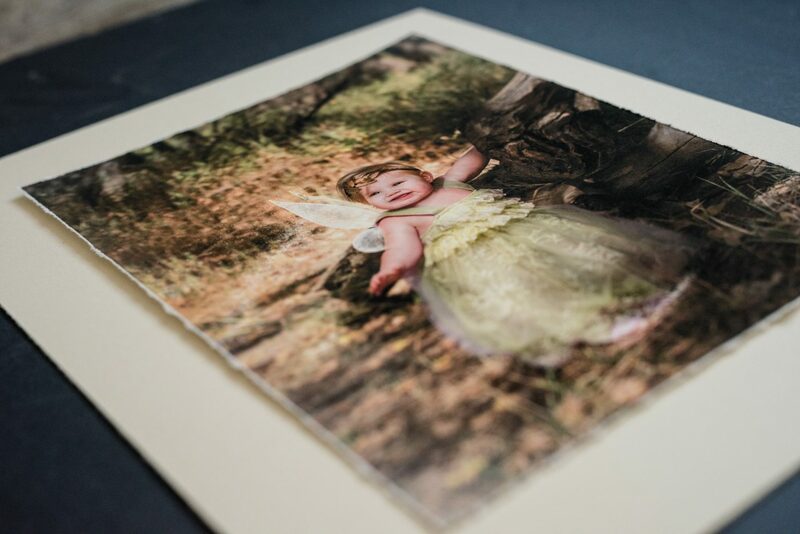 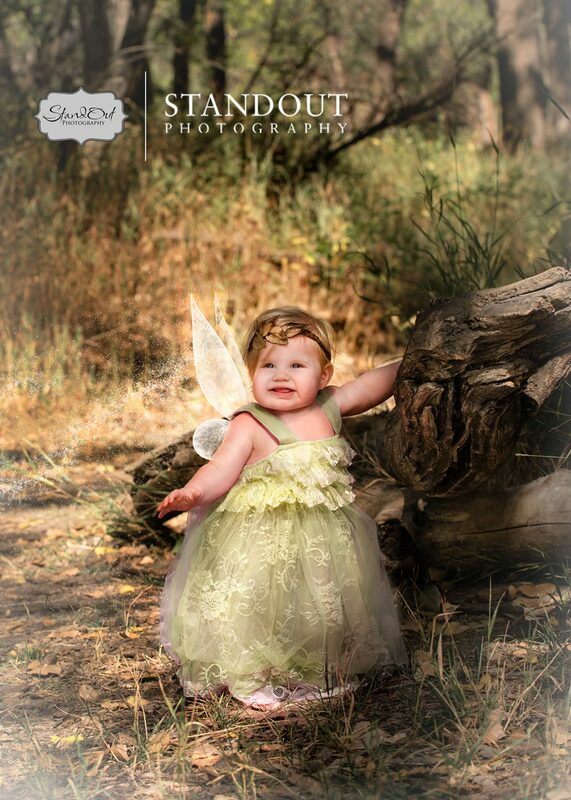 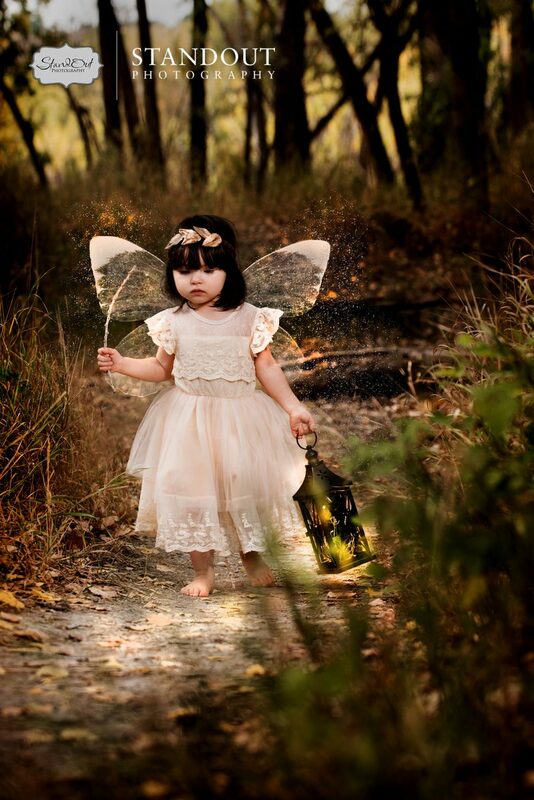 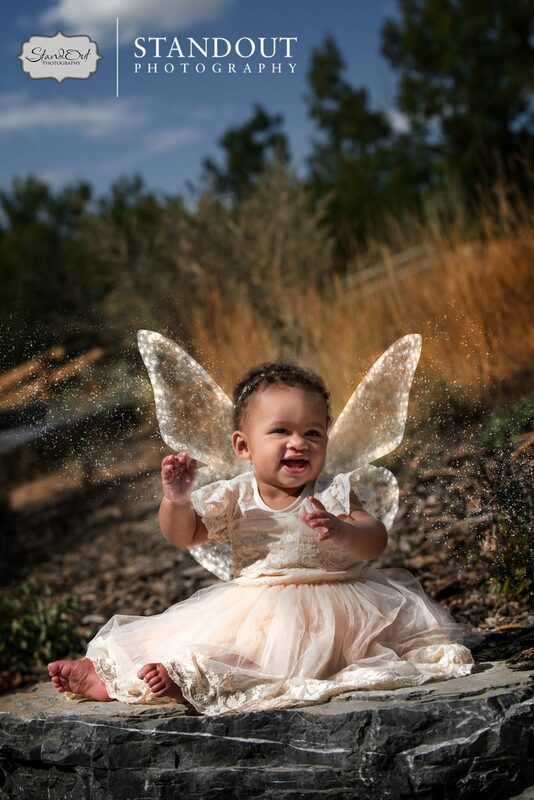 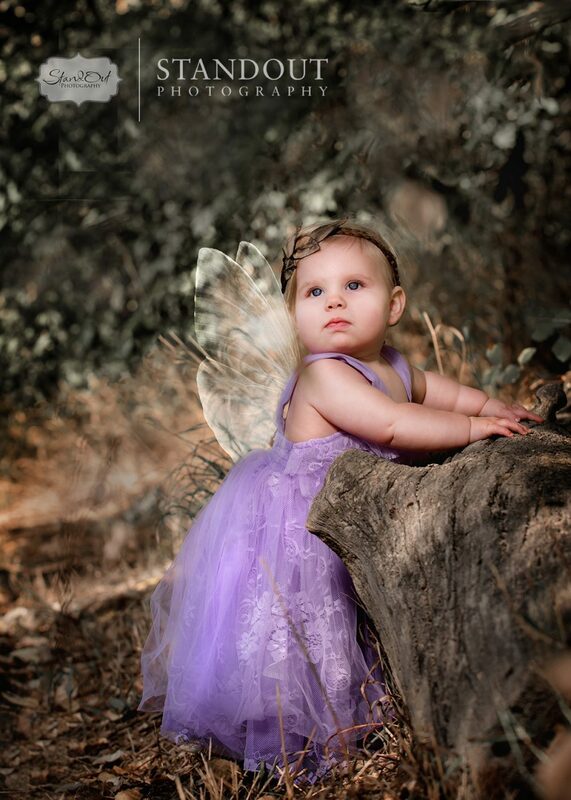 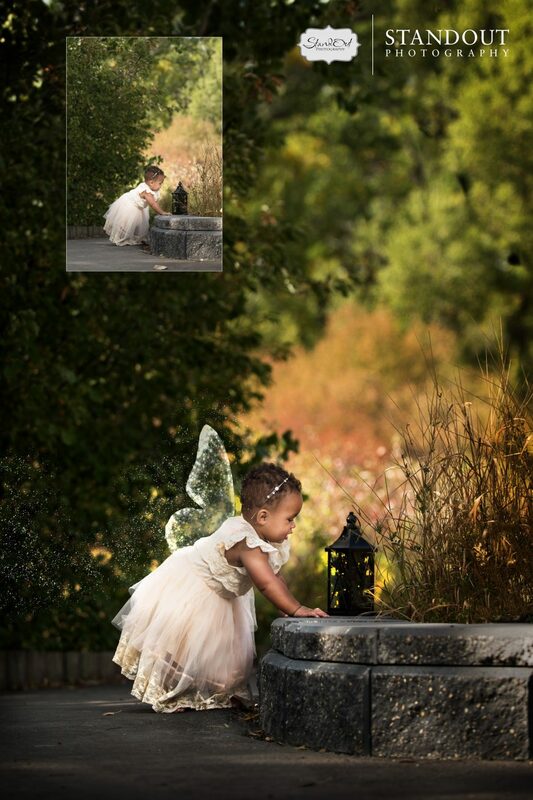 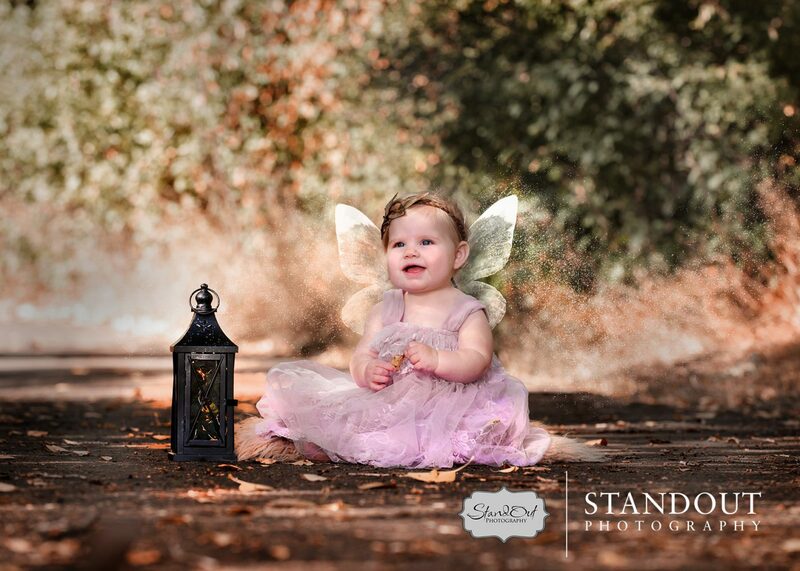 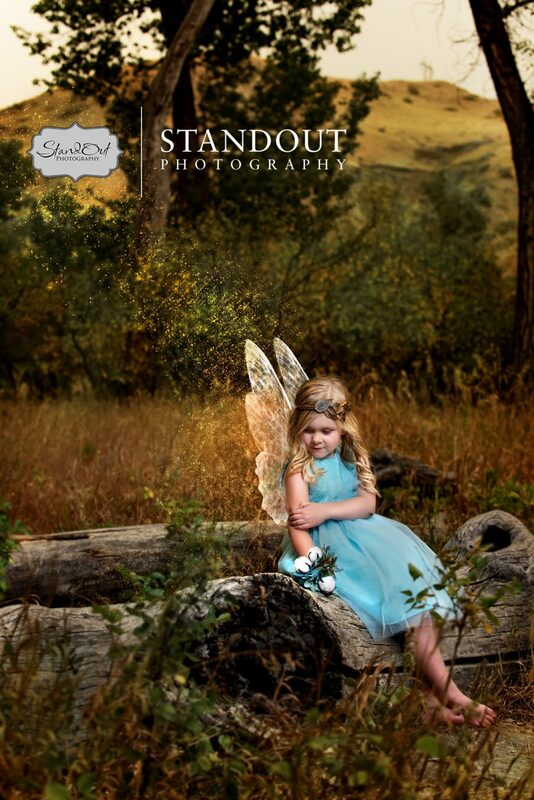 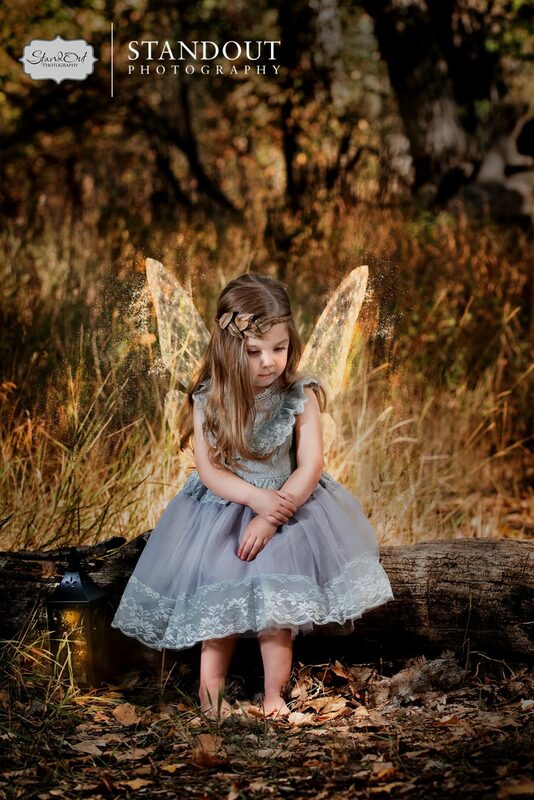 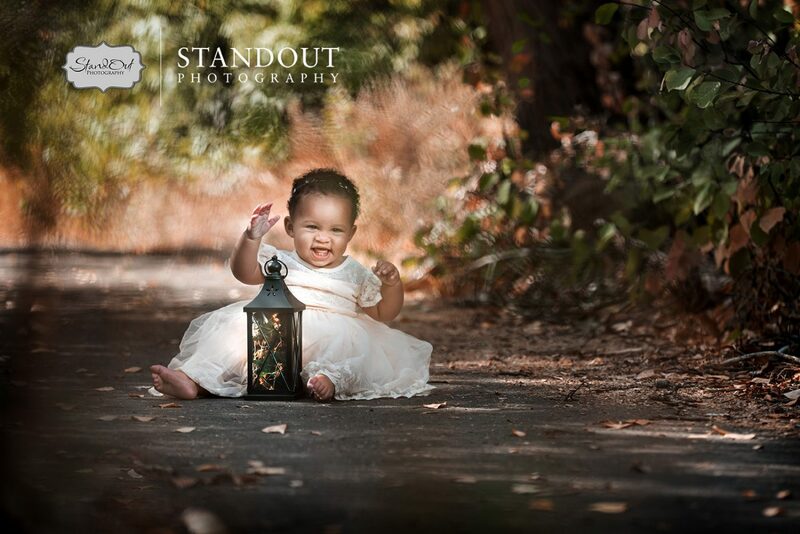 So of course we included some images with or without fairy wings for parents to choose from. 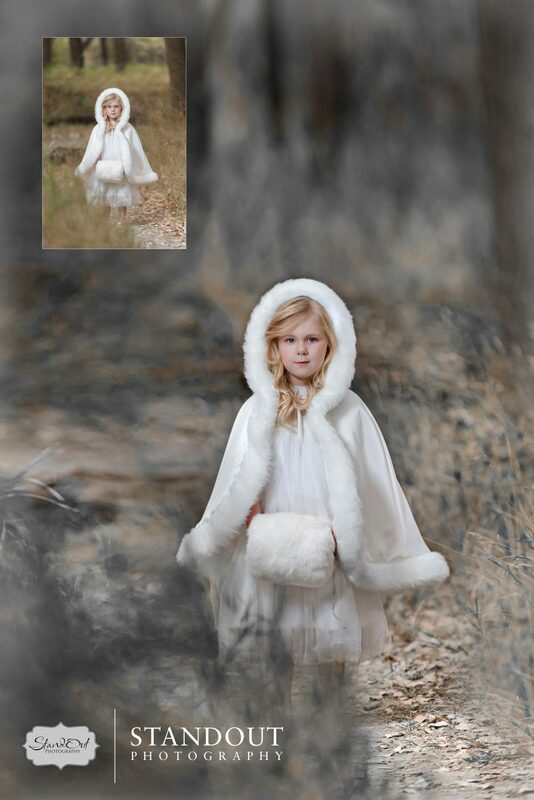 We manipulated some of the colouring in the images to create unique pieces of art of each child.